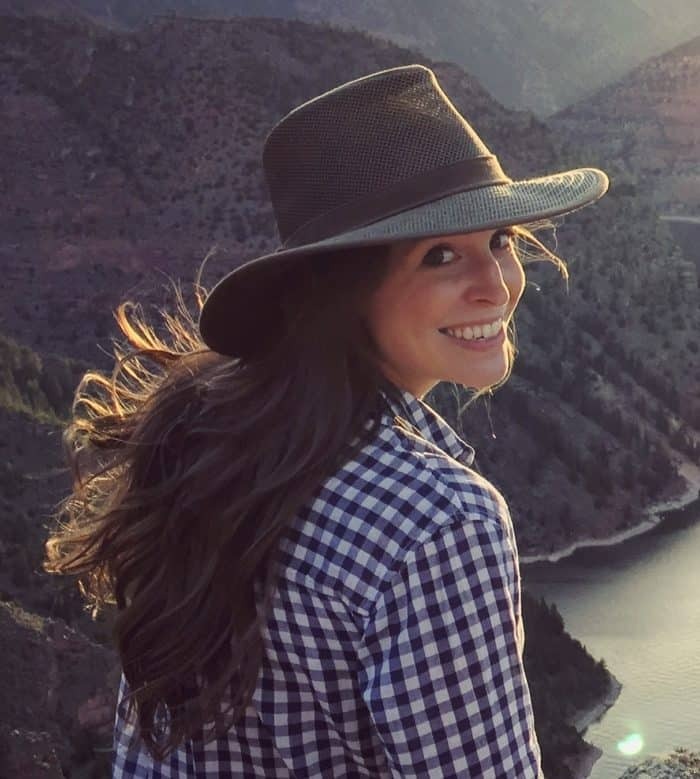 Friday Vibes – Spring are you there? After a week at the beach, it’s been hard to adjust to the wishy-washy Spring weather of Colorado. This weekend we are supposed to get 6 inches! Forcing my first Red Rocks show of the season, Joe Russo’s Almost Dead into 1st Banks Center. Despite the venue change, I am still pumped to see JRad. Plus 2 of my best friends are here for the show! Hope you all have a great weekend! Buy a Drink or Two: Stella Artois in partnership with Water.org has committed to ending the global water crisis over the next four years. Pretty ambitious right? With their “Buy a Lady A Drink” campaign you can now purchase this Limited-Edition Chalice designed by Cambodia artist, Lisa Mam picture above. One chalice = five years of clean drinking water for one person! 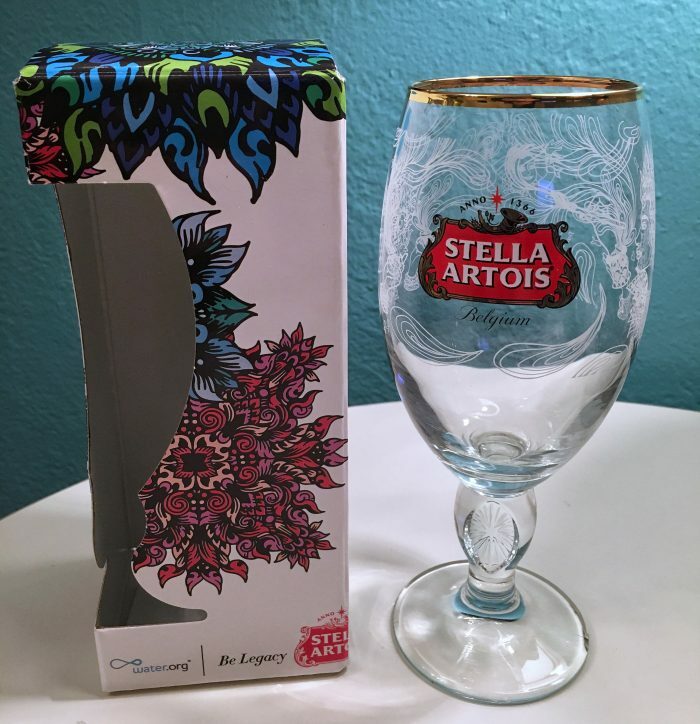 To kick start this campaign Colorado Eagle, a local Stella distributor bought every employee a chalice! That equates to 390 years of clean water!! Purchase your own chalice at www.BuyALadyADrink.com or head to Spanky’s Urban RoadHouse off University to support this amazing campaign. Long Strange Trip – the documentary on the Dead is almost here! Check out a preview here and go see it at Red Rocks for the premier.